Welcome to the online home of AH Painting and Decorating, the first choice for painting and decorating services in Chesterfield and the surrounding area. We provide an affordable and reliable service that you can rely on. Established in 1990, we have over 20 years of experience so rest assured you can expect a high standard of workmanship. 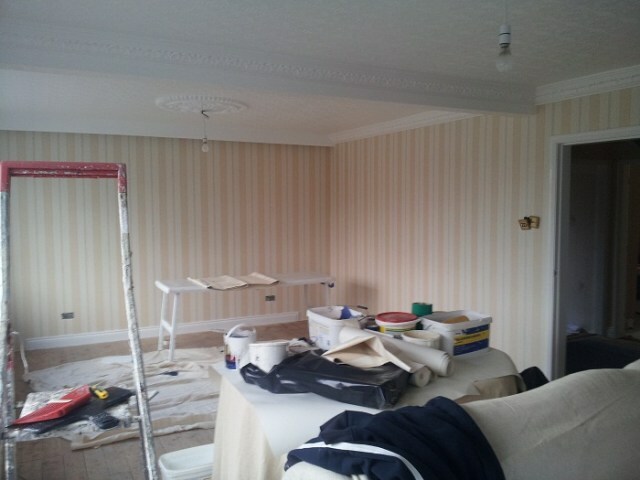 With a range of services available, we can handle all internal and external decorating jobs, we promise to meet the individual requirements of each and every customer. At AH Painting and Decorating, we specialise in giving a reliable, honest and competitive service, with customer satisfaction a high priority. 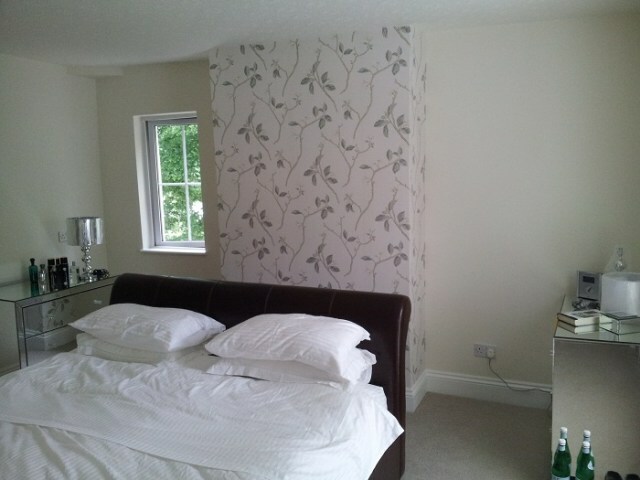 From emulsioning to wallpapering – We have it covered. Please contact us today for a free quote. 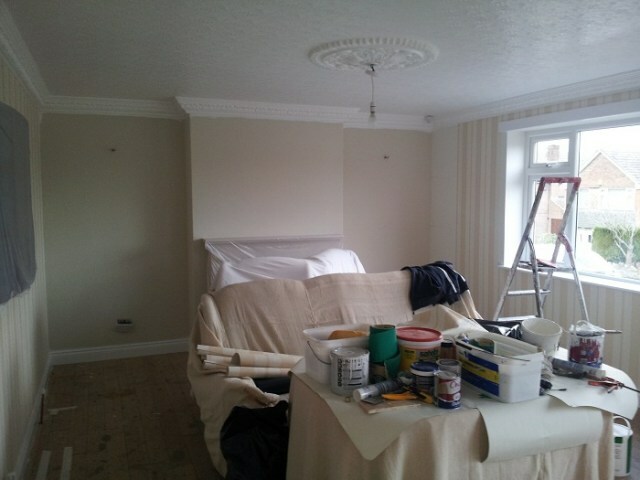 AH Painting and Decorating strive to provide a professional, high quality service at all times, ensuring our customers experience is above expectations.